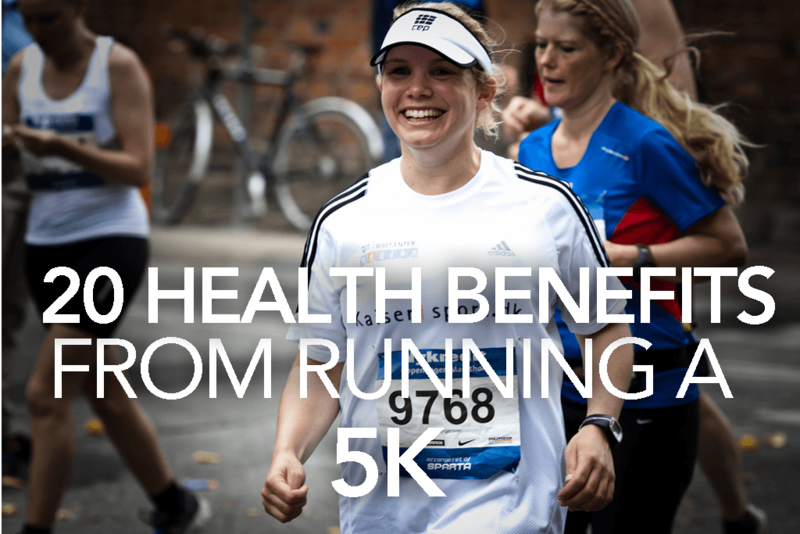 What are the Health Benefits From Running a 5K? Every year that I was in high school, on every Saturday from late August to early November, I would compete in a 5K race. 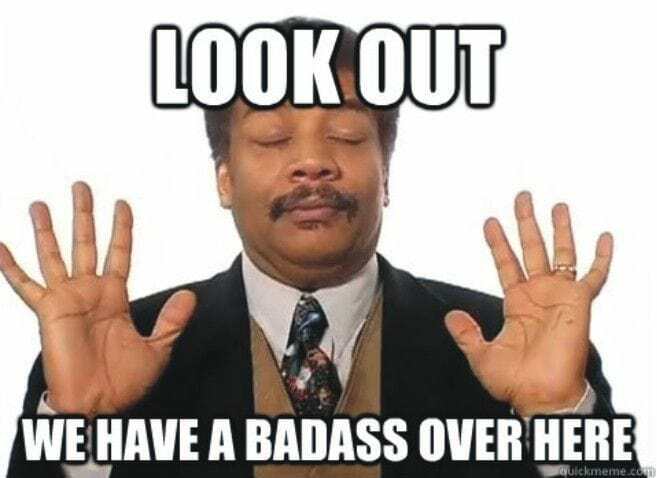 I didn’t join the cross country team because I was an incredibly fast runner, or because I loved to compete (that was actually one of my least favorite aspects of the sport). 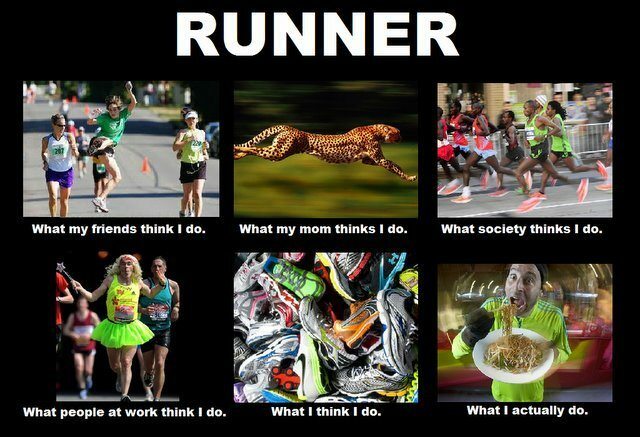 What I loved was the people I ran with, and all the health benefits from running introduced to my life. I loved how it allowed me to manage feelings of stress and anger, spend time with friends, feel more alert and energized, make better eating choices, and generally feel good about myself. I thought that I would always run, and that even removed from the constant race preparation, I figured that I would always find the time and motivation for it. 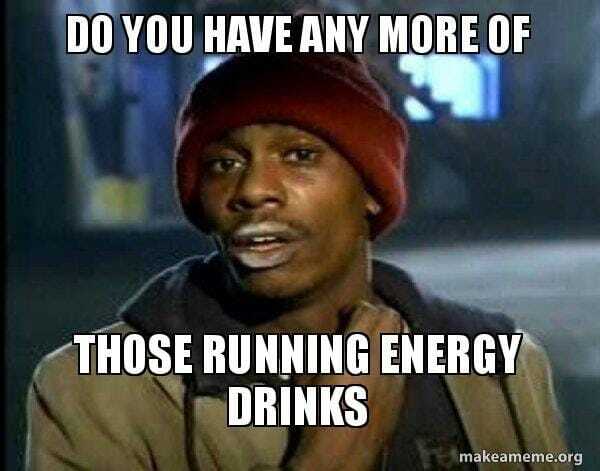 It didn’t take me very long after graduation to realize that finding the time and motivation to run without having to actually prepare for a competition was really difficult. While I still loved to run, I realized that without committing to a goal it was hard to stay motivated, and having a full time job made it hard to fit it into my schedule. Worst of all, I really noticed a difference in the way I felt when I didn’t run a regular basis - both mentally and physically. 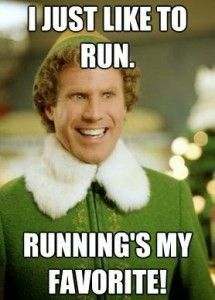 So, I started signing up for local 5K races, and that has made it so much easier for me to stick with it and make it a priority on a regular basis. I don’t try to win - I just use them as a tool to stay motivated. 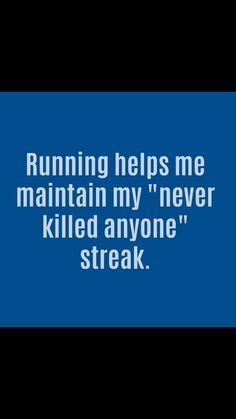 This is why we believe that running a 5K is one of the best ways to receive the health benefits of running. Completing one is a realistic goal for any runner, regardless of experience. They are also convenient, and don’t require a heavy time commitment in order to train. You can train for one by setting aside about 30-45 minutes only three days a week. Best of all, registering and paying for the 5K is a perfect way to motivate yourself to get out the door, start running, and enjoying all the amazing health benefits that running has to offer. Take a look at the list of 20 benefits below, then get registered for a 5K yourself! 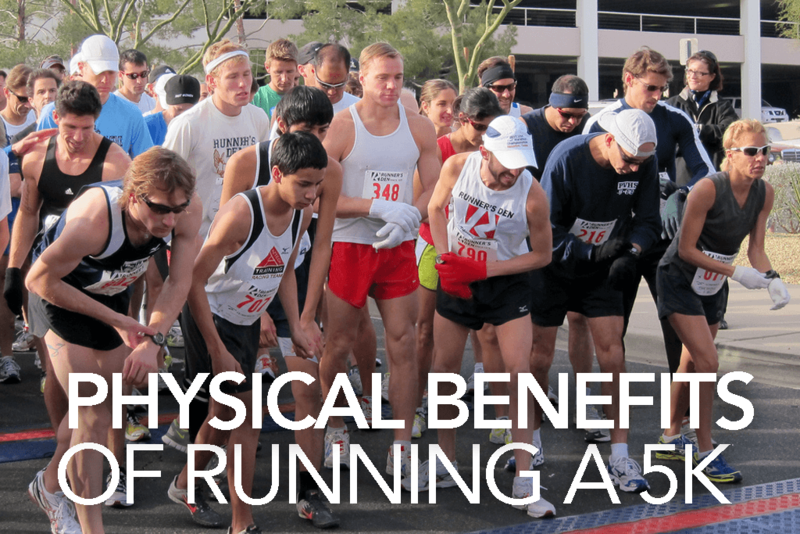 Let's start the list with the Physical Benefits of Running a 5K -There is a good reason why running is one of the oldest, most popular forms of exercise - because it works. It is a total body workout that has immediate and lasting effects on your physical health. Running burns between 400-700 calories per hour. Depending on your speed. Considering a BIG MAC at McDonald's is 520 calories, it will take you a little over an hour to burn that off. How do you track the amount of calories you burn during a run? The amount of calories burned, combined with other reasons mentioned below, make running one of the most effective tools for weight loss and weight management. Which helps prevent fractures and osteoporosis. Don't take my word for it, the National Institute on Aging tells us so. Bone Density is extremely important as you get older. In short, the lower your bone density, the greater your risk of breaking a bone. 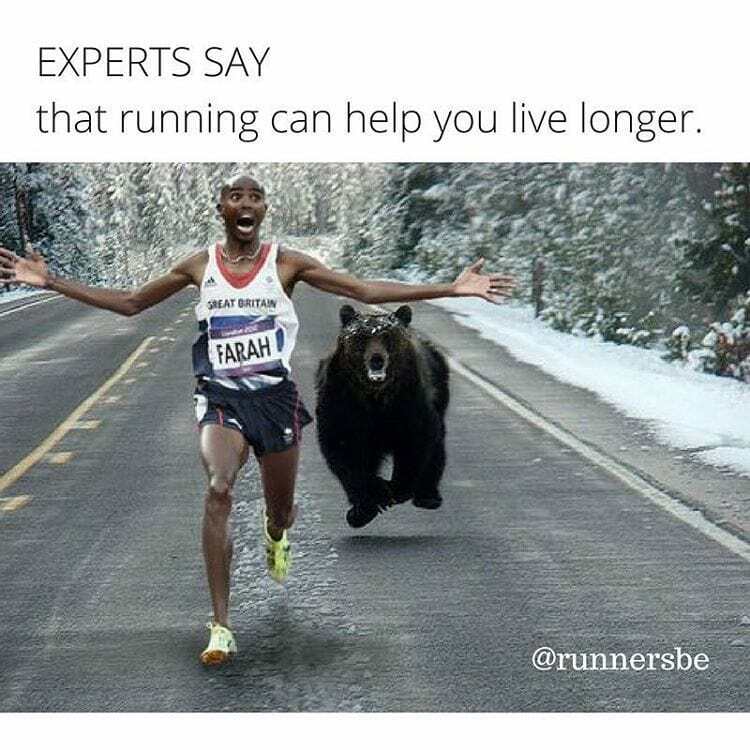 Running is rated high among aerobic exercises that strengthens the heart and lungs, which allows your organs and muscles to use oxygen more efficiently (and ultimately allow you to avoid disease and live longer). The American Heart Association says that high cholesterol is one of the major controllable risk factors for coronary heart disease, heart attack and stroke. The pesky problem areas (like glutes, buttocks, and abs). Who doesn't want to look feel good AND look good? Pages of research support running’s effects on disease prevention, primarily from cancer, heart disease, diabetes, and arthritis. In women, regular cardio exercise has been linked directly to the prevention of breast cancer. 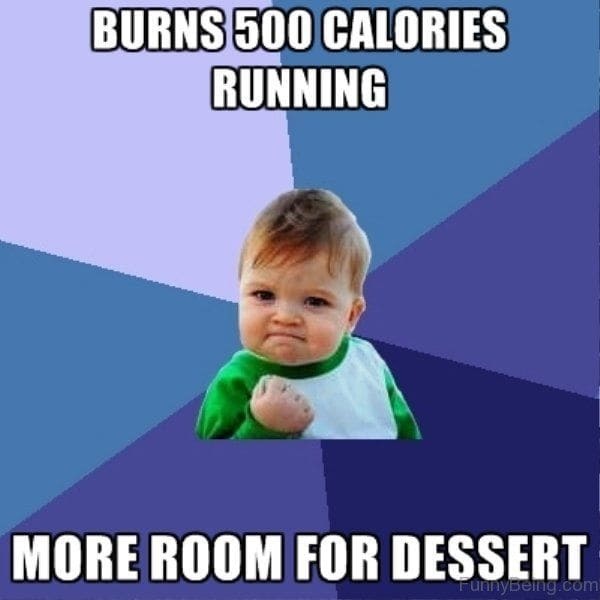 Naturally, running regularly will make you motivated to make better food and diet choices. You will start to favor eating an apple over potato chips, knowing that it will affect how you feel during your run. 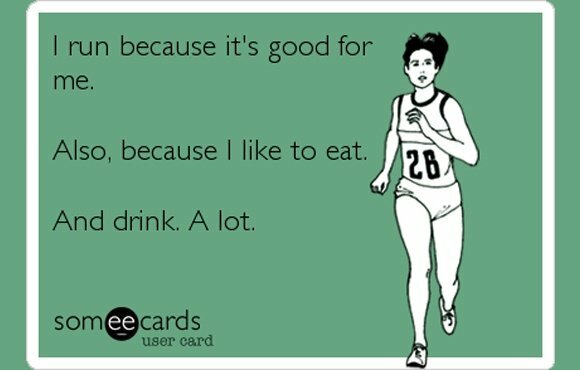 Sorry I couldn't resist. .
Running helps with hydration and also follows naturally to those who run regularly. Running quickly and easily produces sweat, which has an impressive list of health benefits on it’s own. 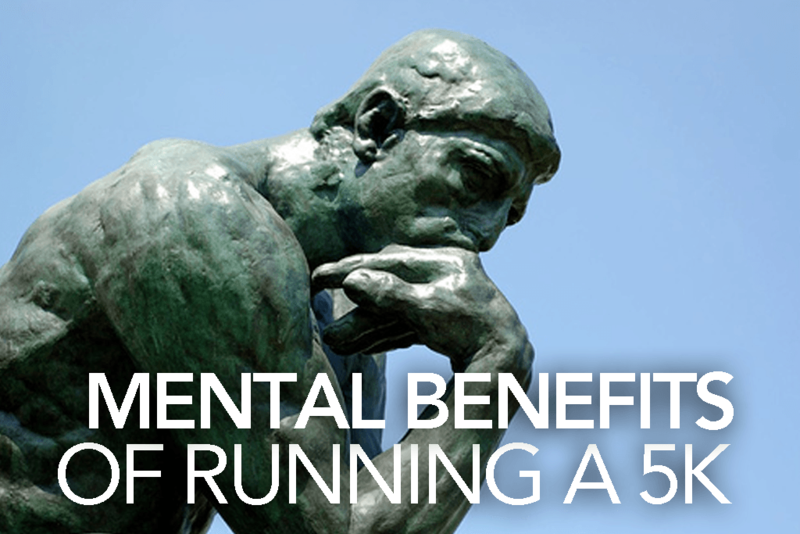 There a ton of Mental Benefits from running a 5K. 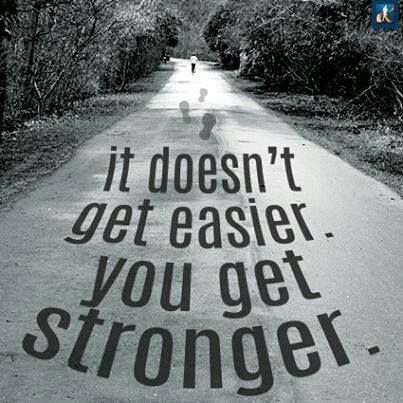 Some people believe that running will make you feel tired, but it is actually the reverse! Aerobic exercise releases endorphins that allow you to feel more energized and experience several other mental health benefits. University of Bonn put together a research on how the brain improves from running. View the Report: HERE. 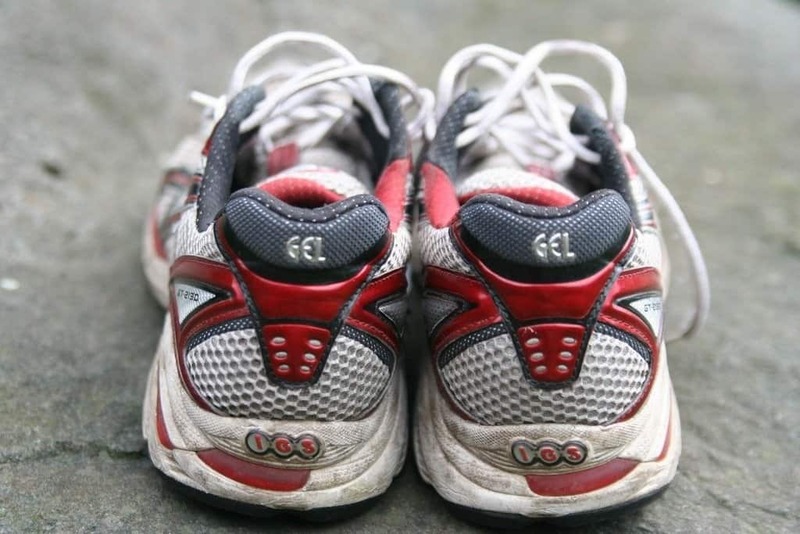 Licensed therapist Julie Hanks, LCSW Executive Director shares with us more in-depth details of the health and mental benefits of running. By releasing endorphins. Ever notice how some people are just happy? 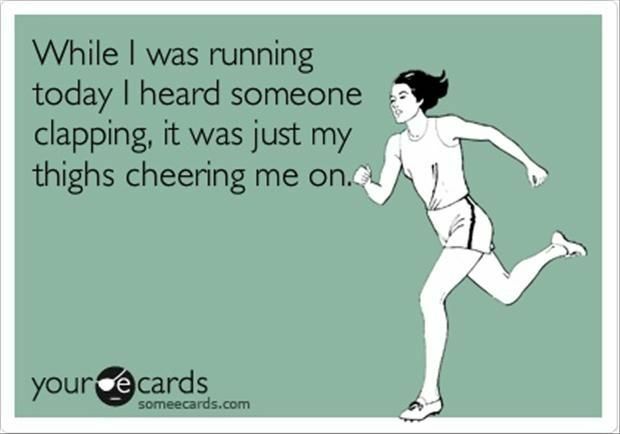 Running can help improve your mood by those endorphins are released your spirits tend to raise. Since 5K races are almost always charitable fundraisers, you will receive an extra boost of positivity from giving to the charity and supporting growth in your community. 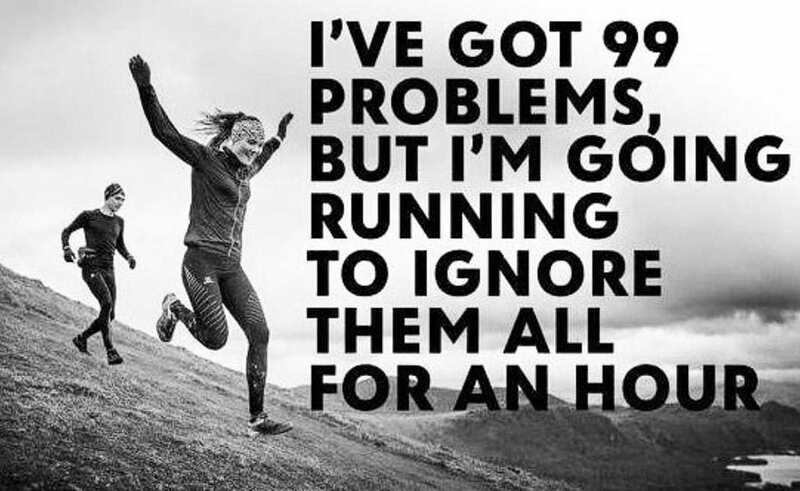 Running is a good way to manage feelings of anger or depression. Which has a whole other list of mental and physical benefits of it's own. By committing to a goal and sticking to the training process, you will naturally experience feelings of empowerment and achievement (which could even give you the courage to achieve higher life goals). Which only makes sense when you are feeling less stressed and getting a better nights sleep. 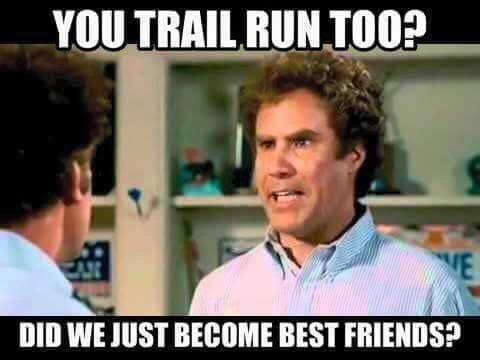 Training for a 5K can be used as a great way improve your relationships, and even start new ones! 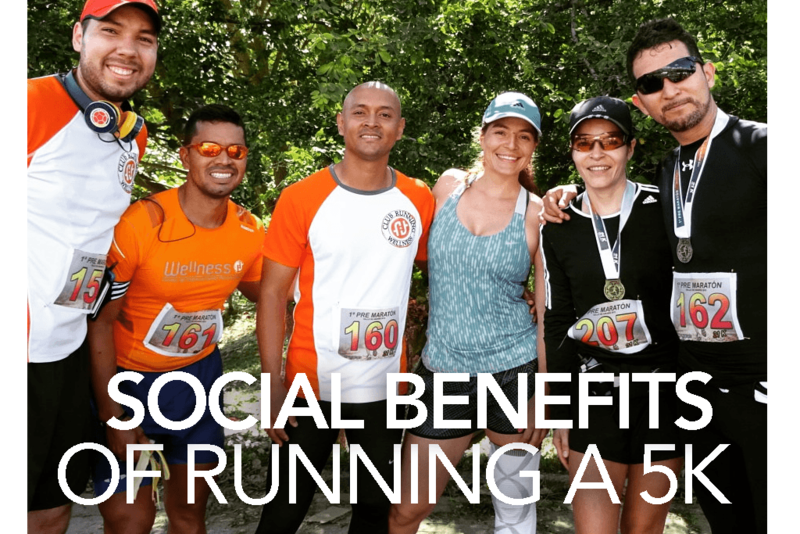 Socially adds a significant influence to the health benefits from running. Spend Time with a Friend, Spouse or Family Member. Having someone register and train for a 5K with you is not only a fun way to spend more time together, but also so you can both lead healthier lives. 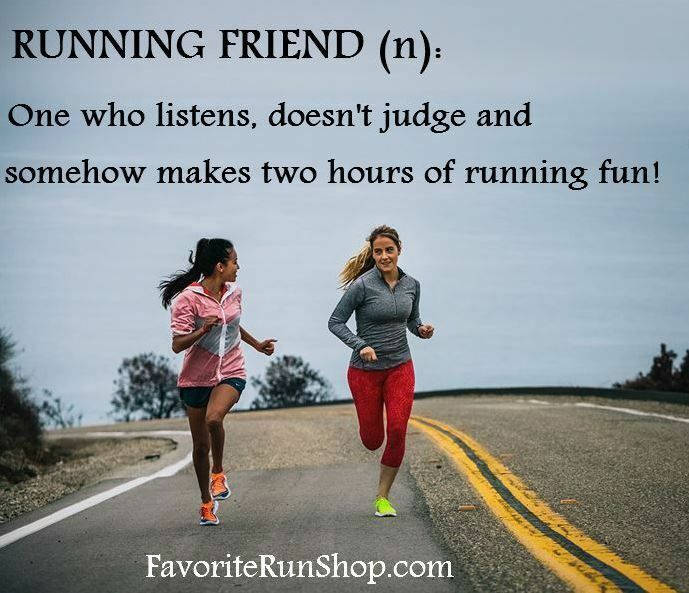 Many times, there is a training group that you can get involved with prior to the race through the 5K’s website - or you can search for local running clubs. The combination of eating right, being hydrated, overall feeling happier, more toned, and maybe even a few pounds lighter, you are bound to receive a better sense of self confidence. The wonderful folks from University of Illinois put together this great infographic that supports a lot of the benefits above.